Individuals who regularly use pain reliever aspirin are likely to experience a significant reduction in digestive cancer risk, finds a study involving over 600,000 people. The findings showed that patients who were prescribed aspirin daily showed a 47 per cent reduction in liver and oesophageal cancer incidence. Gastric cancer reduced by 38 per cent, pancreatic cancer by 34 per cent while colorectal cancer by 24 per cent, it said. Digestive cancers account for almost a quarter of cancer cases in Europe. Colorectal, gastric and pancreatic cancer are within the top five cancer killers throughout the continent, with digestive cancers representing 30.1 per cent of cancer deaths. “The findings demonstrate that the long-term use of aspirin can reduce the risk of developing many major cancers,” said lead researcher Kelvin Tsoi, Professor at the Chinese University of Hong Kong. “What should be noted is the significance of the results for cancers within the digestive tract, where the reductions in cancer incidence were all very substantial, especially for liver and oesophageal cancer,” Tsoi added. The results were presented at the 25th United European Gastroenterology Week in Barcelona. Moreover, the effect of long-term use of aspirin was also seen in significant reduction in leukaemia, lung and prostate cancers and some breast, bladder, kidney and multiple myeloma cancers. 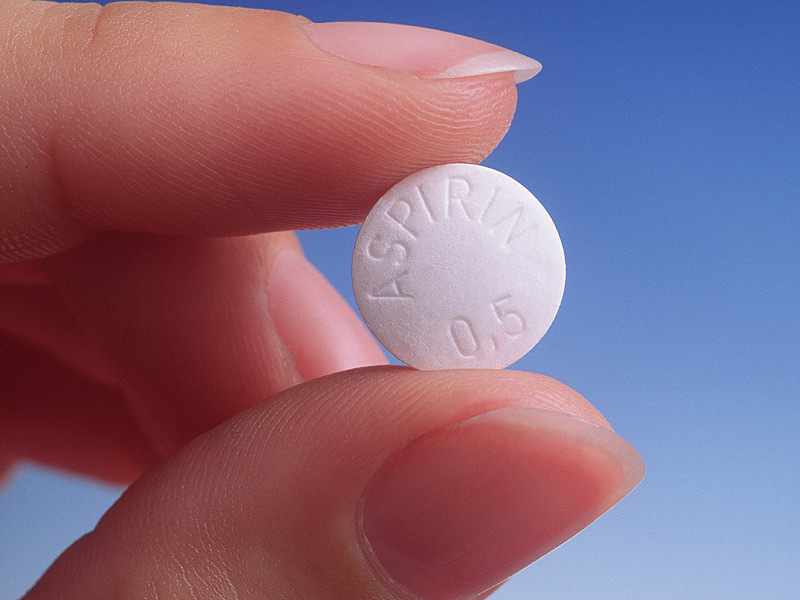 For the study, the team compared patients who were prescribed aspirin over a long period (for at least six months, average duration of aspirin prescribed was 7.7 years) with non-aspirin users. Whilst the use of aspirin is debated within the medical community, a recent study also found that patients who stopped taking aspirin were 37 per cent more likely to have an adverse cardiovascular event, such as a heart attack or stroke, than those who continued with their prescription, the researchers noted.